Thanks, Jessica! I was just getting ready to do a search for Lussekatter (Maggie REALLY wants to do the candle/wreath on head thing, so I can't make the ginger snaps originally scheduled). 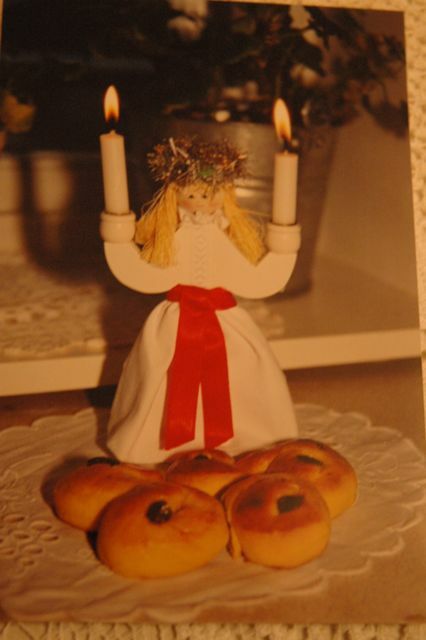 It brings me great joy to see these Lucia buns on your blog. It is a Swedish tradition also, and we make them every year. 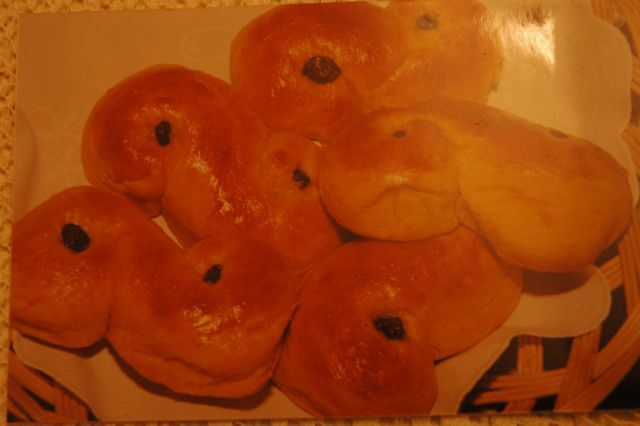 Lussekatter are truly delicious!